Warmer temperatures are knocking at our door - Spring is just around the corner! 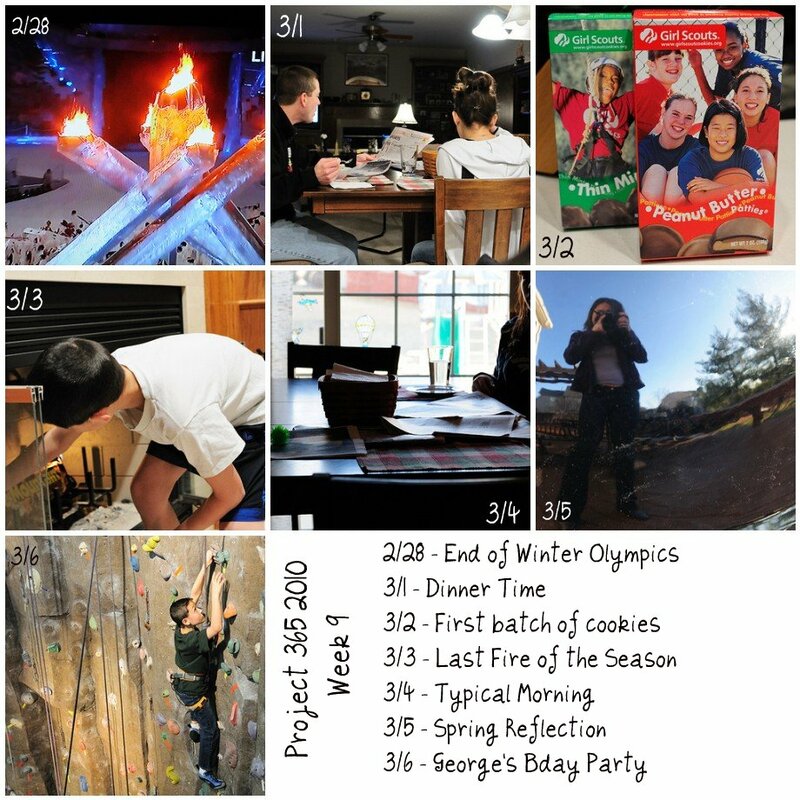 Check out all the other Project Life Participants at Jessica Turner's Blog. Have a great week!